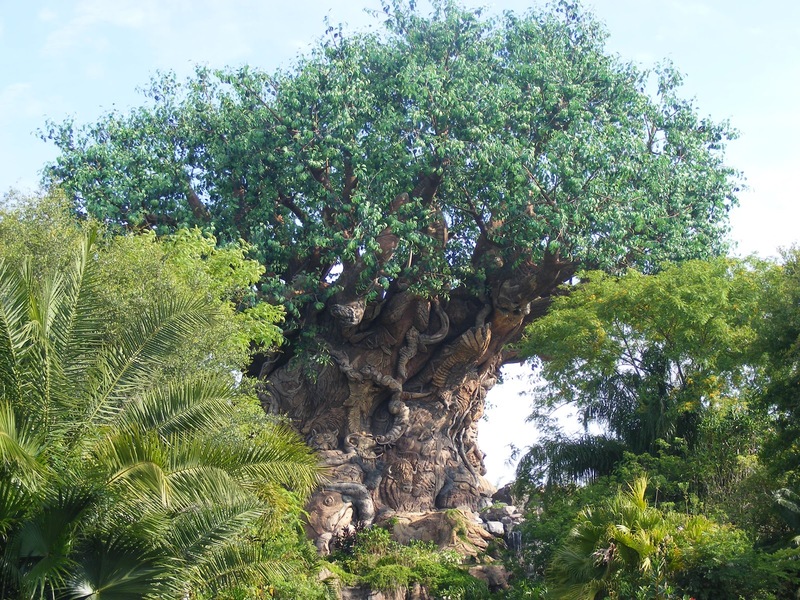 Kilimanjaro Safaris is the heart and soul of Disney’s Animal Kingdom. It defines everything the park is about. You board your safari truck and make your way into the Harambe Wildlife Reserve, Disney’s own version of Africa’s wild terrain. All of Africa’s great species are here, seemingly running free in gorgeous surroundings. Kilimanjaro Safaris needs to be visited early and often. Best time to ride is first thing in the morning, when the lines are short and the animals are active. Another great time is just before the park closes in the late fall and early winter. Board a Time Rover, part track vehicle and part motion simulator, for a trip back to the age of the Dinosaurs. The mission is to capture a dino and transport it back to the present. But, of course, it all goes horribly wrong. Formerly known as Countdown to Extinction, Dinosaur is a fun adventure, but it is dark, loud and certainly scary for some little ones. Perhaps the best stage show in all of Walt Disney World, the Festival of the Lion King is so entertaining it can be enjoyed over and over. 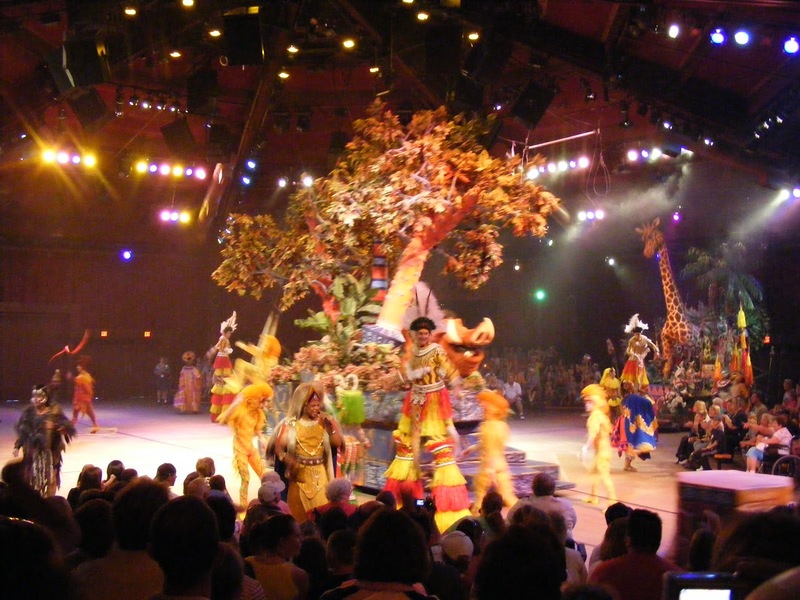 Presented in a theater-in-the-round setting, the show features stirring renditions of songs from the Lion King, with acrobats, dancers and a Meerkat for a host. Check park schedule for show times, and make sure you see it. I will admit, Finding Nemo - The Musical is not our favorite. But others rave about this stage production. 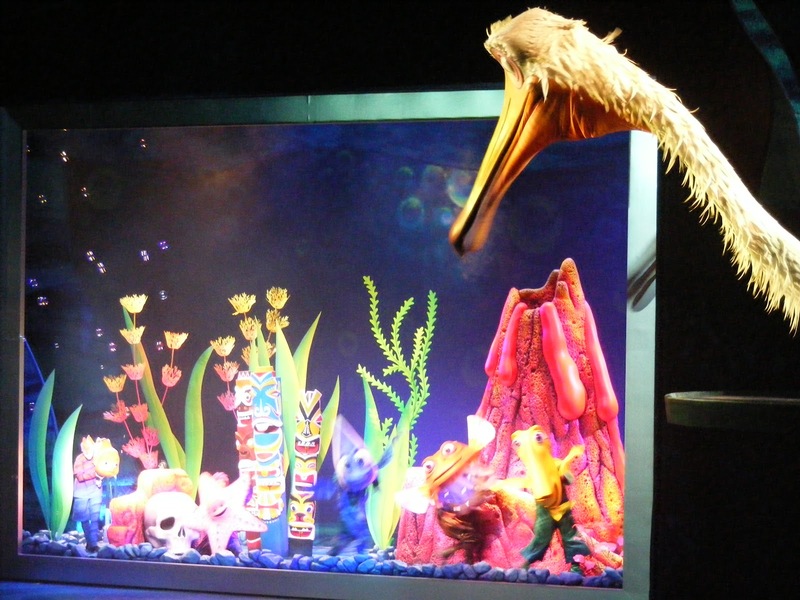 The show is basically an abridged musical retelling of the smash Pixar film, using an array of puppets in place of fish. It is very popular, and the actors and sets are certainly impressive. The theater is technically in Dinoland USA. 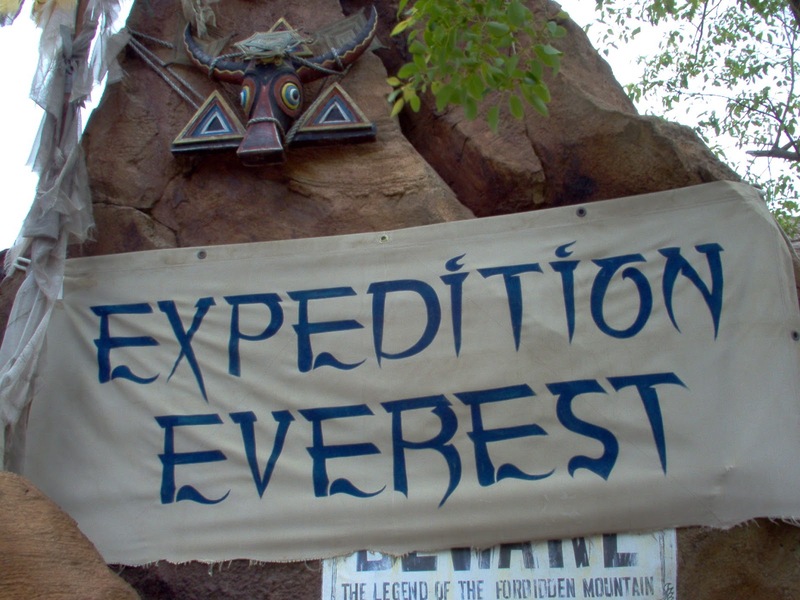 It sits in between Dinoland and Expedition Everest. Check park schedule for show times. 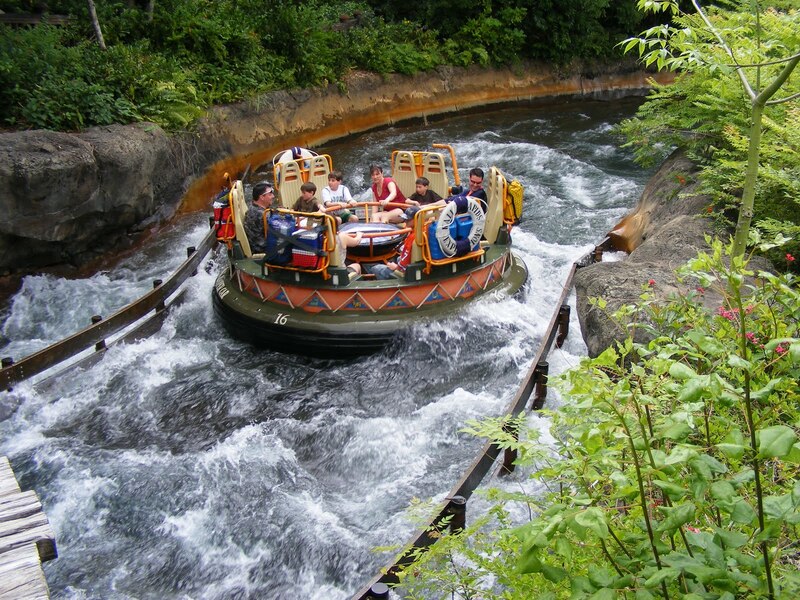 Kali River Rapids is yet another example of how Disney takes a common ride found in many theme parks, in this case a rapids ride, and makes it a much better experience for the guest. Kali River Rapids does an exemplary job of filling the attractions with beautiful details and even offers a nice message about rainforest conservation. Yes, you get VERY wet. Disney loves the 3-D movie in its theme parks, and It’s Tough to be a Bug is a good example of how the Imagineers like to combine a 3-D film with other sensory effects, including touch and smell. It’s a funny film, and one of Walt Disney World’s best film-based attractions. But keep in mind, if you or your kids are afraid of creepy-crawlies this might not be for you. Primeval Whirl is a small, spinning thrill ride. It is nothing more than an old Coney Island Wild Mouse style roller-coaster jazzed-up with some barely noticeable dino-styling. If you are wandering around the park and have already seen the best attractions, and the line is short, go ahead and ride. It is fun and will give you a laugh. If not, move on to something more impressive and come back later. 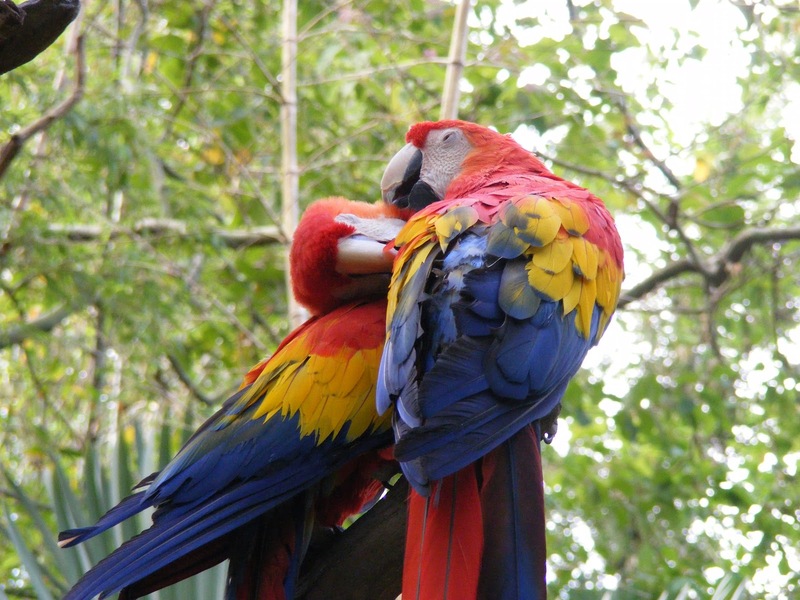 This 25-minute show located in an outdoor amphitheater called the Caravan Stage features a cast of entertaining birds. It is part comedy, part informational and all entertaining. The birds perform tricks, swoop overhead and even sing. What we like best about Flights of Wonder is that the corny factor is much lower than one can often expect from Disney stage shows. The humans in the show let the birds take center stage, and it results in a performance easily enjoyed by kids and adults. Don’t miss it! The Wildlife Express Train is a short ride between Africa’s Harambe Village and Rafiki’s Planet Watch. While the destination is mostly for kids, see below, the train takes passengers past a glimpse of the backstage areas where the park’s animals are housed. In all, it is a decent chance to have a seat and cool off while seeing a bit of the workings of the Animal Kingdom. The Oasis is very different than every other entrance to a Disney park by design. The Magic Kingdom has its Main Street and Disney's Hollywood Studios has Hollywood Boulevard funneling you to the center of the park. And, of course, Epcot has the big giant Spaceship Earth and its wide open spaces in Future World. The Animal Kingdom has the Oasis, a jungle of peace and serenity. It is designed to put you in a different frame of mind. It is designed so that you meander slowly, looking through its nooks and crannies to find the wallaby or the whistling duck. 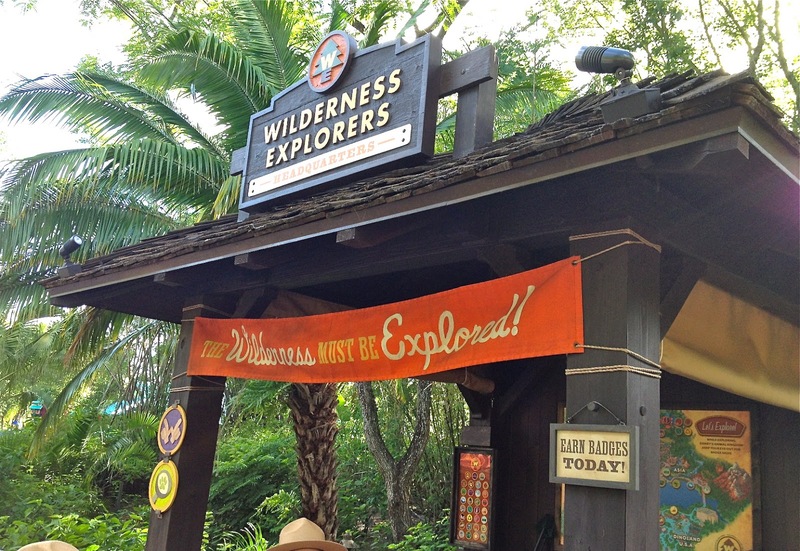 The Wilderness Explorers attraction at Disney's Animal Kingdom is a new interactive game that sends you all through the park to earn badges to become a Senior Wilderness Explorer. Designed for ages 7-10 (or older...), the game lets families search for clues, learn about animals and conservation, and meet people from different countries and cultures all while adding to the Animal Kingdom experience. There is no time frame, and families are encouraged to bring their WIlderness Explorer Handbooks back to the park as they continue on their quest. Earn stickers to place in your book from Asia, Africa and even Rafiki's Conservation Station! Talk to Cast Members to find out why tigers have different stripes, or how to say "Hello" in a different language. 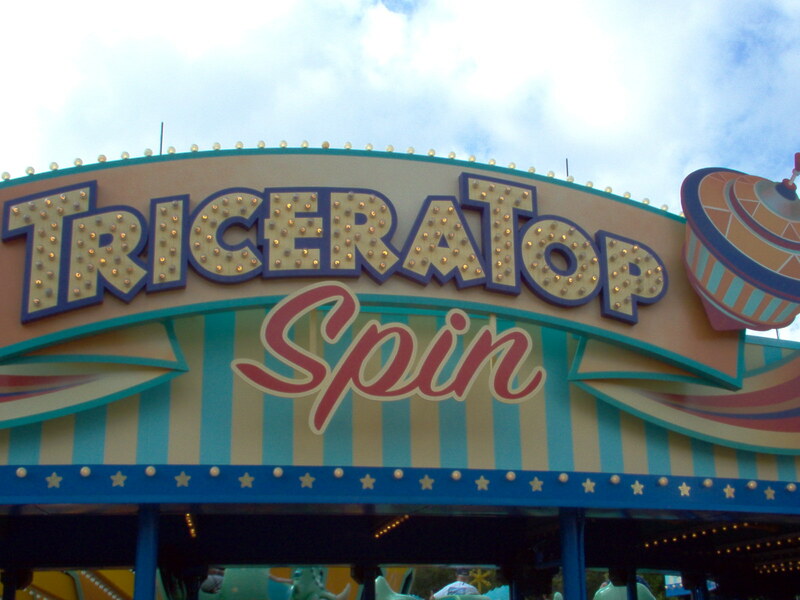 TriceraTop Spin is not exactly the most groundbreaking attraction in the park, being nothing more than the “Dumbo” ride with cartoonish dinosaurs in place of elephants. But kids still enjoy the ride. 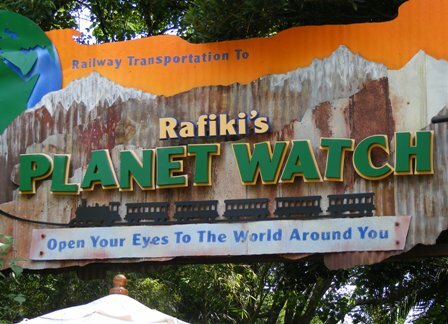 Rafiki’s Planet Watch is more of a “land” than an attraction. The area includes multiple exhibits including Affection Section, essentially a petting zoo, and Conservation Station, an educational behind-the-scenes. You can only get here by taking the Wlidlife Express Train from Africa, just to the right of Kilimanjaro Safaris. If your kids are interested in animals, Rafiki’s makes for a nice trip. 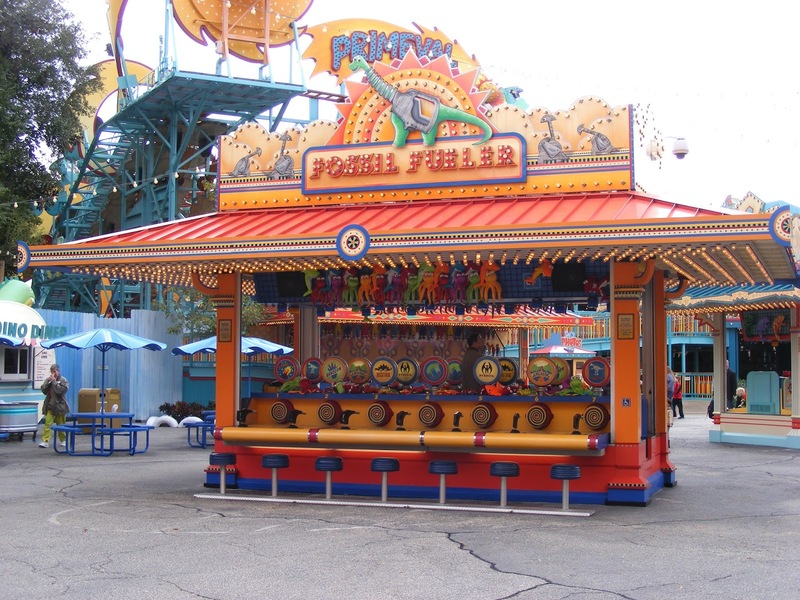 The Fossil Fun Games, located with Chester and Hester’s Dino-Rama, is like a dino-themed carnival. You’ll find all the regulars midway-style stuff; whack-a-mole, basketball shoot, etc., etc. The only differences is that, unlike your average carnival games, these are all gorgeously painted and dinosaur themed. This is a fantastic playground for kids. It is designed for little explorers to unearth some fossils while climbing through tunnels and mazes and the like. If your kid likes the local playground, he or she will LOVE the Boneyard! Kali River Rapids is one of my favorite rides at Disney Animal Kingdom. I really like this ride. I have been there few months ago after my yosemite family tours. It is a rip roaring river raft ride that takes us on a tour through a lush jangle landscape ravaged by illegal logging. It is a unique ride to enjoy and explore the natural beauty.